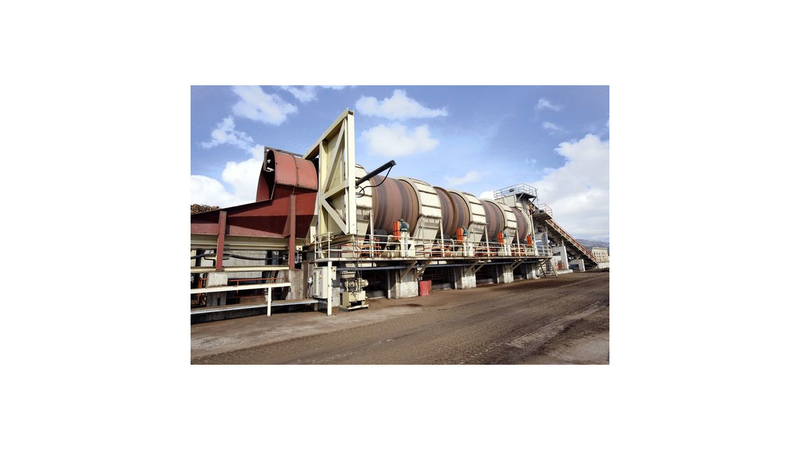 The Drum Debarker, type PDD was developed for the economical and gentle debarking of logs. The Drum Debarker is not only used in the MDF-industry but also in all industries where thoroughly debarked round logs are required. The modularly designed system was constructed for the debarking of logs of medium and larger diameters at high capacity in order to meet the high demands of the MDF industry.